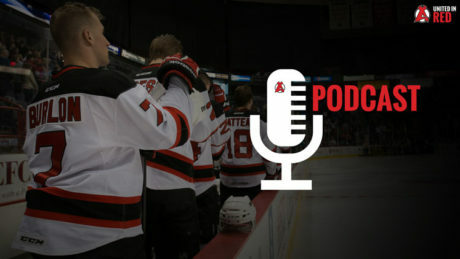 New Jersey Devils Assistant General Manager and Albany Devils General Manager previews the 2016 Prospect Challenge. 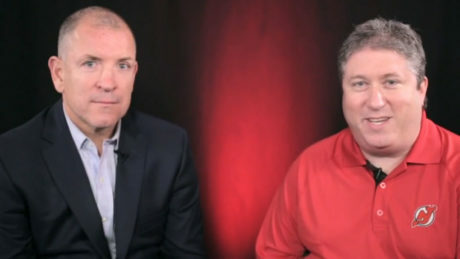 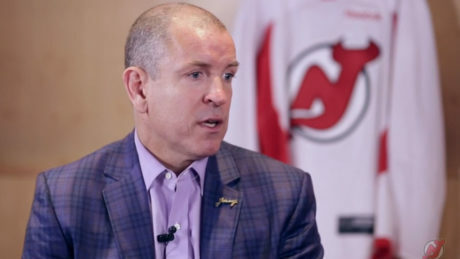 New Jersey Devils Assistant General Manager and Albany General Manager Tom Fitzgerald discusses the approach to Development Camp. 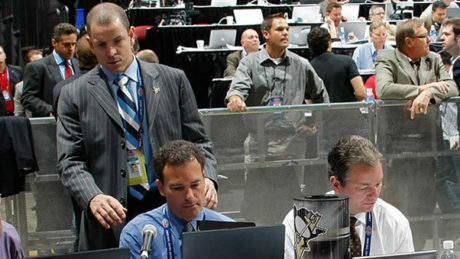 Watch the press conference from the Devils announcement regarding their lease extension with Albany County and SMG. 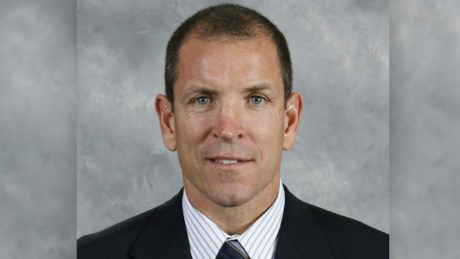 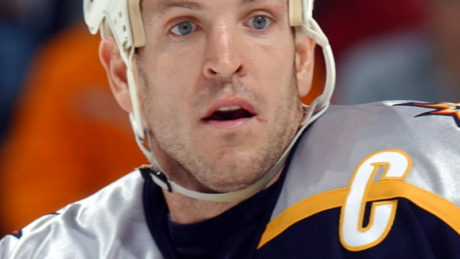 The New Jersey Devils have named Tom Fitzgerald to the position of Assistant General Manager. 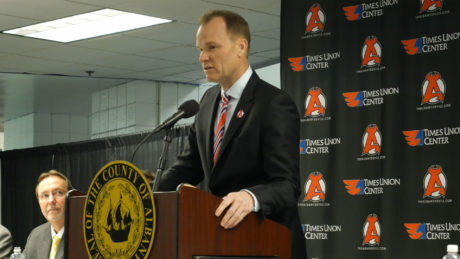 The New Jersey Devils have restructured the front office operations of their top development team, the American Hockey League’s Albany Devils. 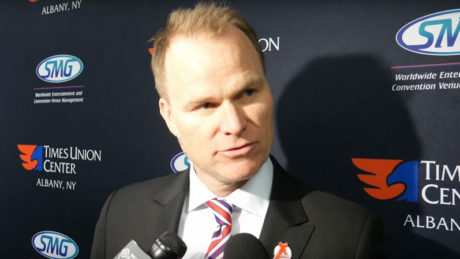 New Jersey Devils Executive Vice President/General Manager Ray Shero will serve the AHL franchise as governor, while Assistant General Manager Tom Fitzgerald will assume the role of General Manager.